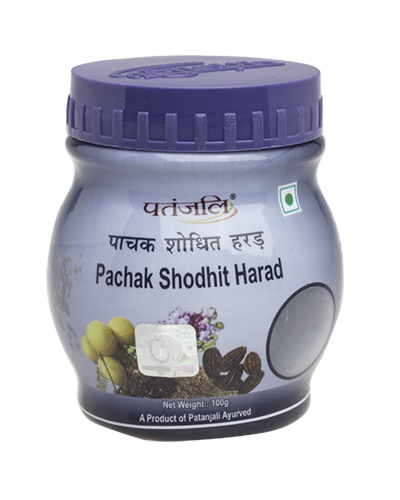 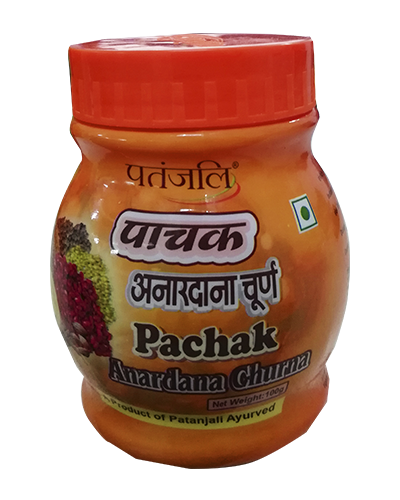 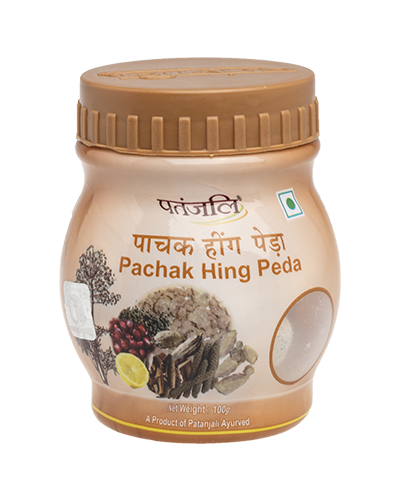 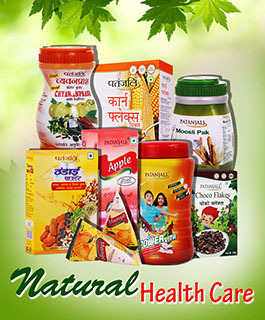 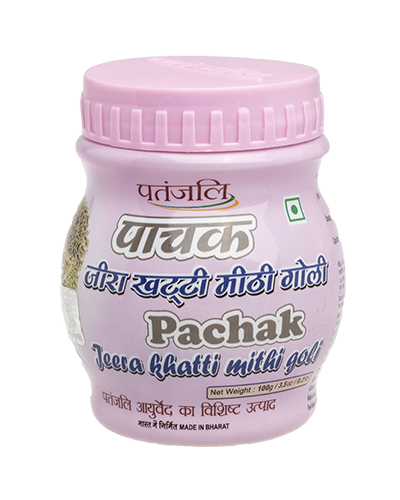 Patanjali Pachak Hing Peda is made out of rich quality hing and other important herbs and spices. 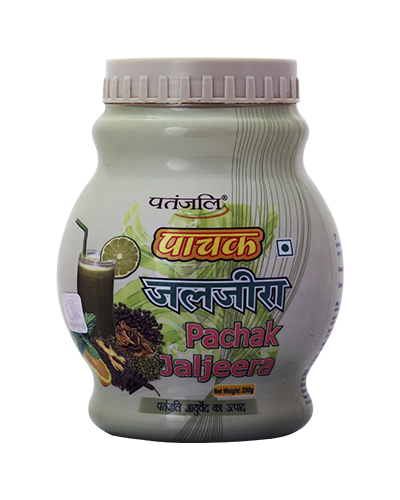 It stimulates the digestive enzymes and acts as an appetizer. 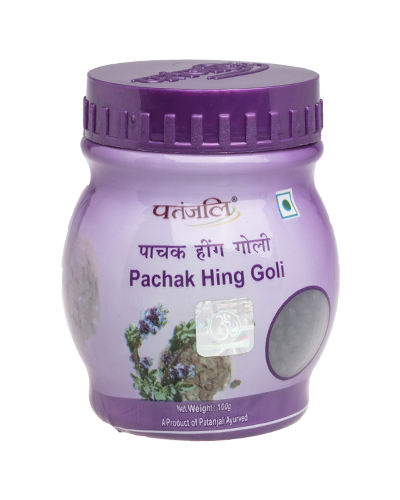 It is even used as a powerful medicinal element in problems like gas, flatulence, nausea and other gastric distresses. 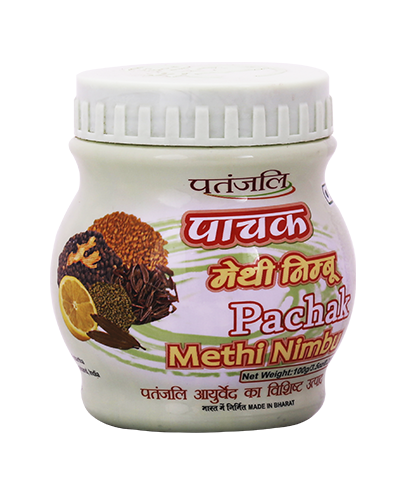 Caution: Should not be used by diabetics and Hing (Asafoetida) - sensitive patients.